Tai Wai Small Animal and Exotic Hospital was set up in 1997 by Dr Gail Cochrane and Dr Katriona (Dr Tiger) Bradley. They first met when studying veterinary medicine at Glasgow University in 1983, and came to Hong Kong soon after graduating to escape the cold wet Scottish weather. 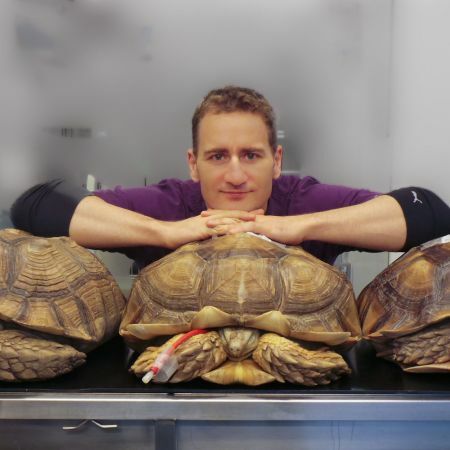 They worked at the SPCA, Animals Asia, Kadoorie Farm and, the Botanic Gardens and private clinics in Hong Kong before deciding to set up Tai Wai Small Animal and Exotic Hospital- a hospital fully equipped with all the necessary specialist care for ‘exotic’ pets as well as cat and dog patients. In 2014 they expanded the Tai Wai Hospital to provide 24 hour emergency service for all exotic pets as well as cats and dogs. Due to client demand Island Exotics was developed on Hong Kong island in 2016 to provide a more convenient service for their Hong Kong island clients and exotic pets. Over the years they have grown from only Dr Tiger and one vet assistant to the 9 full-time vets and the 40+ support staff they now have. Both of our Centers are open 7 days per week: every day on weekends and public holiday to help you give the best medical care possible to your pet. We offer many hard-to-find products that we recommend for optimal health care in our Pet Product Shops. Our large Centers have space needed for the specialist facilities needed to provide the best care, from a tiny budgie to large macaw, a 5-gram terrapin or a 60 kg tortoise. We give professional advice and pet care education to our clients, as all the species we see have different needs. We offer sympathetic service; we understand how sad and frustrating it is when pets are sick. 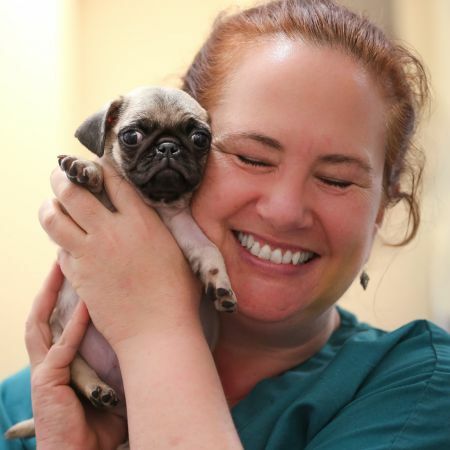 We provide the highest standard of care and compassion for all our exotic and small animal patients. We believe in working with you to give the longest and happiest life to your pet.